BRIDES - ElderSong Publications, Inc. The wedding season is underway, and beaming brides-to-be are getting ready to walk down the aisle. The celebration of a wedding – whether simple or elaborate – is a special time for a couple, their families and friends. Ring the wedding bells this month, and enjoy some activities that will evoke favorite wedding-day memories. Some suggestions are listed below. JUNE BRIDE: Listen to the song “June Bride” from the musical Seven Brides for Seven Brothers. Speculate on why June is such a popular month for weddings. Ask if anyone in the group married in June (or another summer month) and why they chose that time to marry. Invite a bride-to-be to share details on planning a summer wedding. WEDDING GAMES: Play a game of charades, Pictionary, or bingo, using words or sayings related to weddings. Serve wedding bell cookies and punch. WEDDING CUSTOMS: Talk about old-fashioned weddings. Read excerpts from the chapters on wedding preparations in Emily Post’s Etiquette: The Blue Book of Social Usage, published in 1922. Ask: How have weddings changed over the decades? Have they become too elaborate? Have any new traditions replaced old ones? PROPOSALS: Ask group members what they remember about proposing or receiving a proposal of marriage. Was the proposal unexpected? Did the prospective groom ask for the hand of his bride-to-be? How was an engagement ring chosen? How long was the engagement? DISCUSSION: Talk about the mixed emotions surrounding a big family wedding, including pre-wedding jitters, cold feet, stress, second thoughts, excitement, joy, anticipation. WEDDING MUSIC: Play some traditional wedding songs – “Here Comes the Bride,” “Wedding March,” “Oh, Promise Me,” “O Perfect Love,” and “Because.” Ask the ladies: Which wedding songs did you use for your special event? What do you remember about walking down the aisle? MOVIES: Show a classic movie: June Bride, Seven Brides for Seven Brothers, Father of the Bride, I Was a Male War Bride, or How to Marry a Millionaire. FASHION: Hold a vintage wedding dress fashion show, featuring gowns, veils, and trains from the 1940s – 1970s. (Staff members or family members could show or wear their wedding dresses.) Examine the dress fabrics – lace, silk, satin, tulle, chiffon, organza – and talk about the best fabrics for summer weddings. Ask the ladies in the group to describe their own wedding dresses and whether they were handmade or store-bought. WEDDING IN THE 1940s: Reminisce about 1940s wartime weddings. Ask if anyone married while the groom was on leave from the military. Talk about how the rationing of silk and other materials impacted the design of bridal gowns/dresses. Share a World War II wedding cake recipe. ELOPING: Discuss reasons why some couples choose to elope. Ask if anyone in the group eloped and how they surprised family and friends. Highlight one of the most popular places to elope: Little White Wedding Chapel in Las Vegas, Nevada. QUILTS: Display keepsake wedding quilts with hearts, rings, and doves. Try to find out the wedding stories behind the quilts. More activities on the topic of brides and weddings can be found in the resources highlighted below. 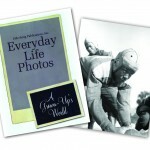 Simply pass around the photograph in your group, and ask some questions from the companion book. 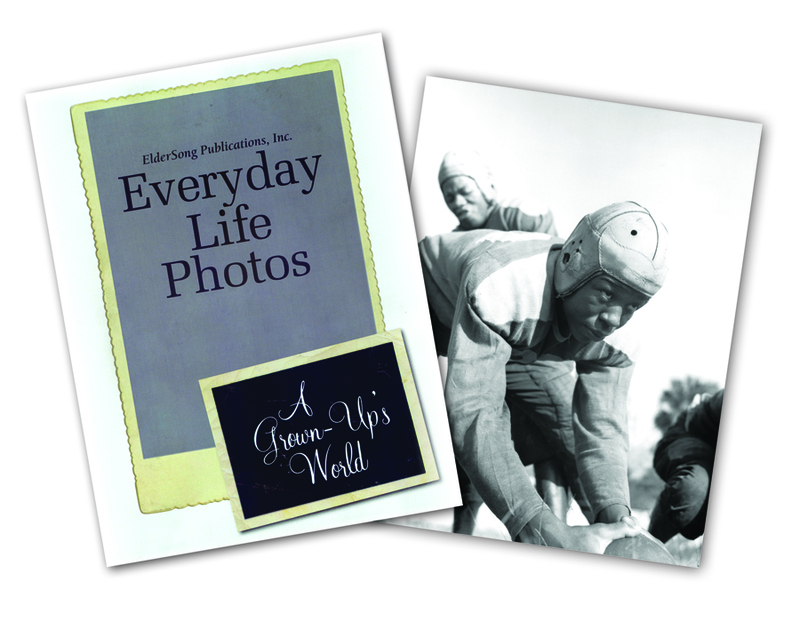 Here’s a sample related to the “Wedding Day” photo (taken May 1943). Questions to Ask: What do you remember about your wedding day? What did you wear that day? Describe the wedding gown or dress. What are some of the things you have to do to prepare for a wedding day? What is expected of the parents of the bride and parents of the groom? Which do you prefer – the wedding ceremony or the reception? Why? Tying the love knot is a special occasion. 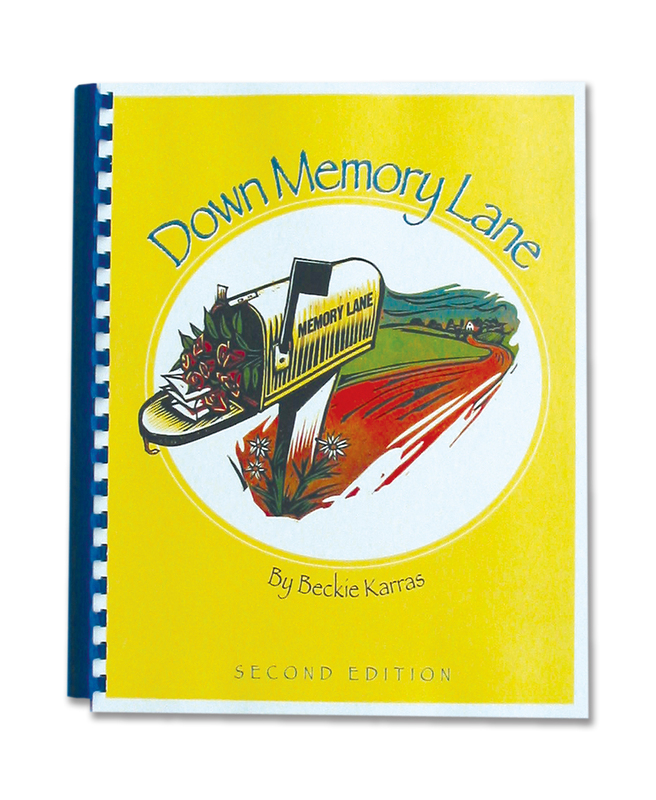 Share your wedding and marriage memories with the revised and updated version of Down Memory Lane: Second Edition. Each of the 65 chapters has three sections for the topic under consideration. IN THE MOOD offers suggestions for gathering music as well as visual aids. ACTIVITIES provides short answers and trivia quizzes, guest speakers, memory sharing about an aspect of the theme, singing, hands-on activities, or listening activities. DISCUSSION stimulates further conversation and sharing of memories by participants. You can find ideas for the topic of “Here Comes the Bride” in the following chapters: Falling in Love, Weddings, and Marriage. Here’s a sample of the activities in the session titled “Weddings”: Songs for Singing or Listening, Photographs, Fashion Show, Wedding Customs, Famous Couples, Mock Wedding. Objects to Display and Discuss: Bridal magazines; pictures of brides from different eras; display of bridal dresses, veils, garters; drawing of a multi-tiered wedding cake; figurines from the top of a cake. Many couples have a special song that they cherish from their courtship and dating days. 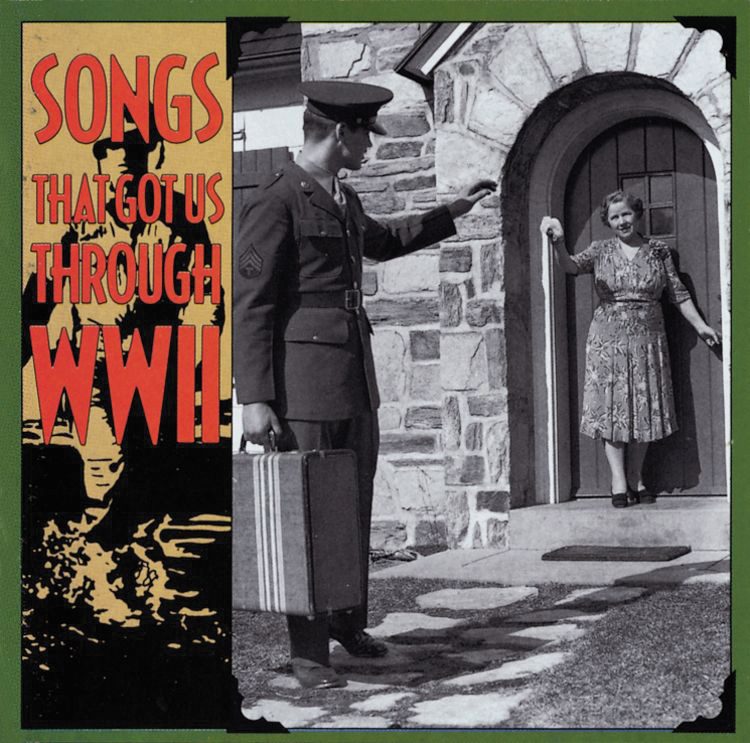 The CD Songs That Got Us Through World War II will set the mood for a discussion of memorable radio songs from the 1940s. The CD features a collection of 18 legendary hits during the Big Band era. 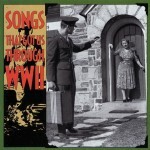 Enjoy songs like these: “Boogie Woogie Bugle Boy”/Andrews Sisters, “Till Then”/Mills Brothers, “G.I. Jive”/Johnny Mercer, “Long Ago (And Far Away)”/Jo Stafford, “Sentimental Journey” /Les Brown and His Orchestra, and “Waitin’ for the Train to Come In”/Peggy Lee. Then ask your group to share a favorite music memory. Families will be gathering for weddings, graduations, vacations, and reunions in the coming months. 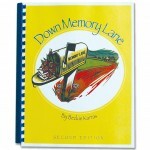 Elicit memories of special occasions and events with What More Do You Know: Trivia Fun and Activities for Seniors. 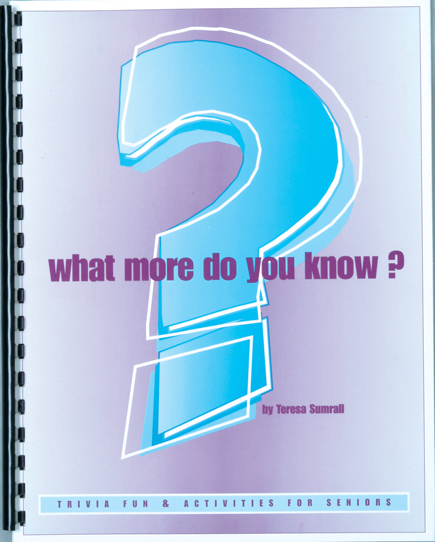 The resource contains 54 intriguing trivia quizzes and four group activities, including a birthday celebration activity and a group greeting cards activity. Here’s a look at some of the quiz topics: Animal Sayings, Are We There Yet? Comedians, Fun in the Kitchen, Good Manners, Islands Galore, Let’s Go on Vacation, Radio, Special Places, Talk About Cars, and Television Shows. At the end of the trivia quiz, you’ll find some questions for discussion. Sample trivia questions from the quiz titled “Brides and Grooms”: What is the most popular month for weddings? What do we call the party held for the groom? After the groom lifts the veil from the bride, what does he do? The special clothing the bride packs for the honeymoon is called what? What was your honeymoon destination and why did you choose it? Hawaii, Key West, or Niagara Falls? Perhaps you chose a more secluded spot. Maybe you even revisited your honeymoon site on a milestone anniversary. Take a tour across America and pay tribute to its diverse landscapes, landmarks, institutions, and people. See America from the open road and enjoy breathtaking scenery and interesting commentary as you travel in style. (Watch for the red car.) The 4-disc DVD set from Reader’s Digest – America’s Most Scenic Drives – will delight your armchair travelers as they reminisce about states visited and sights they’ve encountered along the way – including Mount Rushmore, Niagara Falls, and Yellowstone. Narrated. "Brides" written by Sue Hansen. Copyright 2014 ElderSong Publications, Inc. All rights reserved.